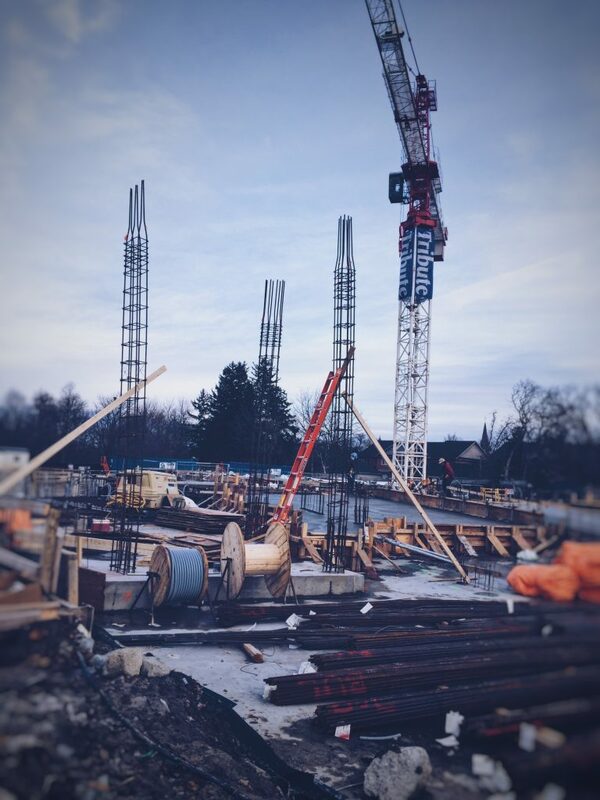 We are pleased to announce our progress at Varley Condominiums located steps from Unionville Main St. Concrete has reached the ground floor and construction has begun on the ground floor slab and walls. Limited units are available for purchase at this luxury condominium at one of Unionville’s most desirable addresses.